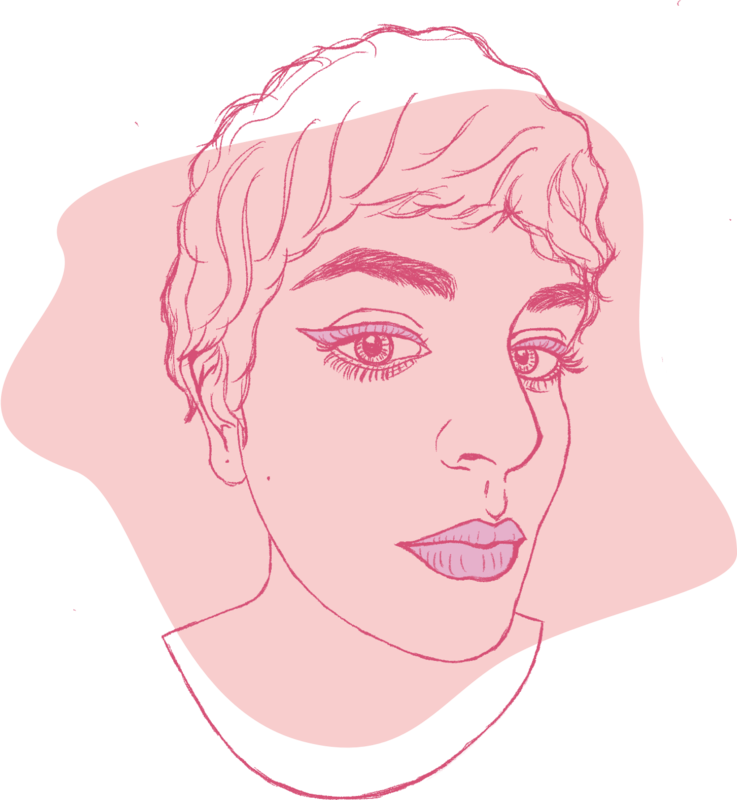 Hello, I’m Nadia, a UX/UI designer and Illustrator. At this point in my career, I am an in-house UX/UI team of one, and I want to make the switch to working as part of a design-oriented team of creators. My reason for wanting this is growth. I crave the varying perspectives of fellow designers and the natural evolution of skills that come from a more collaborative environment. I believe that my skills would be best suited in a product or UI design role, drawing from user research and perhaps working with UX designers to produce work from a solid foundation. My background in Psychology and natural curiosity towards understanding users makes me a vital asset to any team dedicated to their product's UX. My love of illustration and animation allows me to visualize ideas in unique ways. I am always working to create with an eye towards harmony between research and visuals. I am seeking an organization that has an energetic, cross-functional, design team that relies on user feedback and research in its product creation process. Ideally, this organization is diverse, has a long term vision, and is committed to its user base. Do you want to work with me? Ask me a question? Talk about how animation is the best storytelling medium? Contact me using one of the methods below!